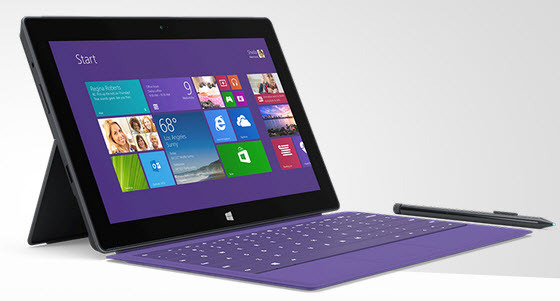 Microsoft has announced the ARM based Surface 2 and inter haswell based Surface Pro 2. NVIDIA’s 1.7GHz quad-core Tegra 4 chip. Battery lasts 10 to 12 hours on a single charge. 3.5 megapixels front camera and 5 megapixels back camera. Free 200GB of SkyDrive storage for two years. free international Skype calling and hotspot access for one year. New kickstand that supports two positions. 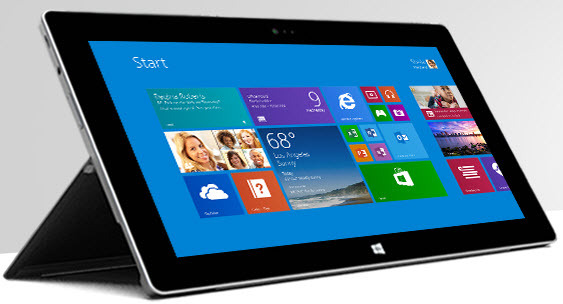 256GB and 512GB configurations with 8GB of RAM.